Shop ’til you drop at the Oh Sweet Sadie Art and Gift Show going on September 5 – 7 at Daybreak. This huge show features over 80 crafters and artisans who create beautiful art and sell other goods like jewelry and clothing. Visit the gift show on Saturday, September 7 from 4:00-9:00 p.m. and you can also enjoy Daybreak’s street party, Fizz Fest. There will be tons of food trucks, live music, vintage cars, and much more. Get more information about the Oh Sweet Sadie Gift Show HERE. 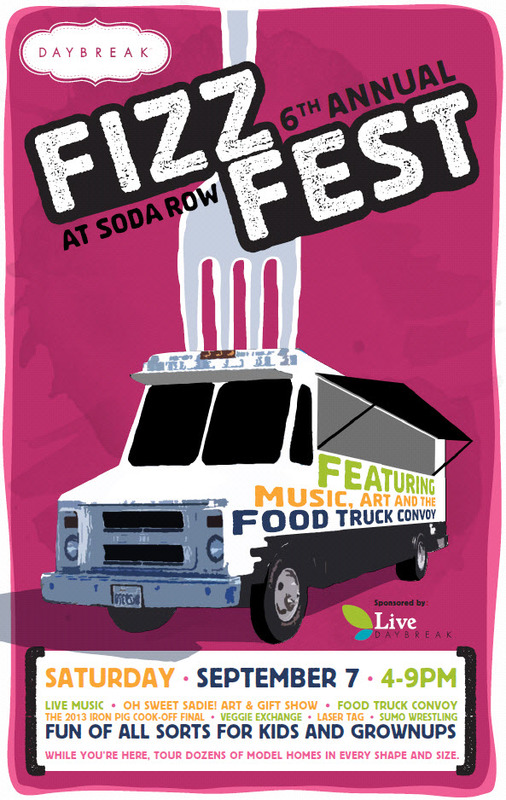 Fizz Fest will be held on Soda Row in Daybreak on Kestrel Rise Rd South Jordan, UT.